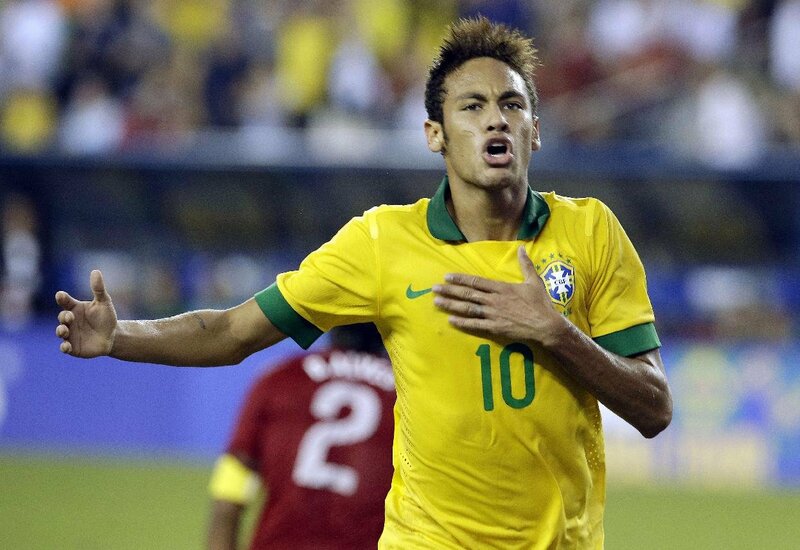 Brazil line-up: Cesar, Maicon, Maxwell, Thiago Silva, David Luiz, Ramires, Luiz Gustavo, Paulinho, Bernard, Jo, Neymar. 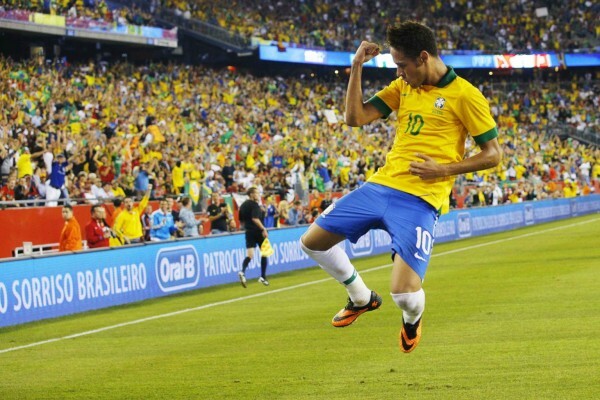 Brazil continues their preparation towards the 2014 FIFA World Cup and this time they faced Portugal for a friendly international at the Gillete Stadium, Boston, United States. Scolari had the chance to met again some of his former pupils in the Portuguese National Team and was definitely thankful for not seeing Cristiano Ronaldo amongst them. The Portuguese player was forced to miss this game due to an injury and quite simply because of that single fact, Brazil knew they had a psychological advantage right from the start. It wouldn’t be Brazil scoring the opener though, but rather the Portuguese National Team. Raúl Meireles didn’t hesitate on capitalizing a tremendous error from Maicon and gave his team an early lead in Boston, still before the 20 minutes of the game. The response wouldn’t arrive much later though and a Thiago Silva header from a corner-kick taken by Neymar equalized things at the Gillete Stadium in the 20th minute. The comeback got completed roughly 15 minutes later, and this time with a memorable solo run from Neymar, who dribbled several Portuguese defenders before hitting the ball to the back of the net and make 2-1 to Brazil. The 3-1 got scored only in the second half, after a good combination between Neymar and Maxwell on the left wing, which Jô ended up taking advantage of by tapping the cross in, towards an empty net. Neymar performed at his very best level and despite being victim of a series of violent tackles, he handled them with grace and showed his best version on the pitch. Let’s hope he can extend this current form for the weeks ahead in Barcelona.